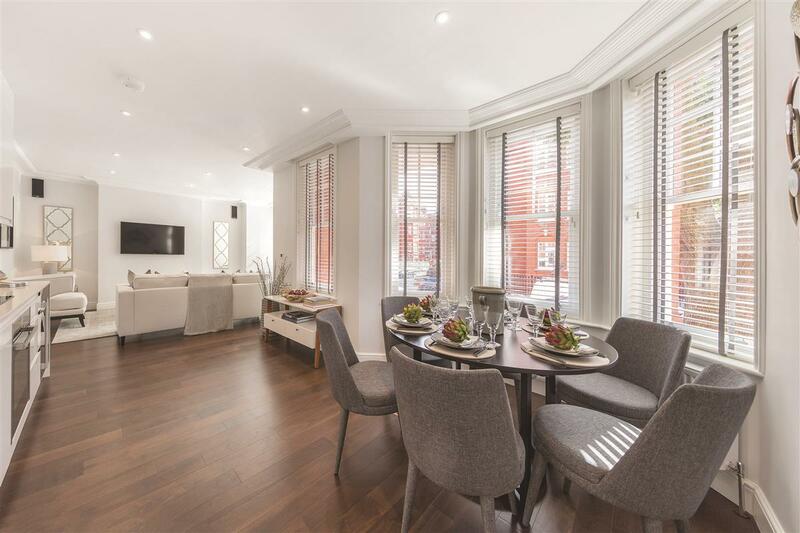 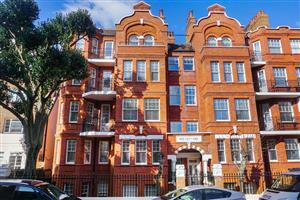 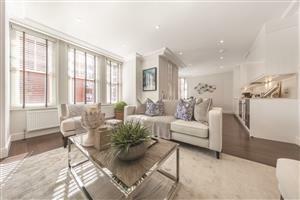 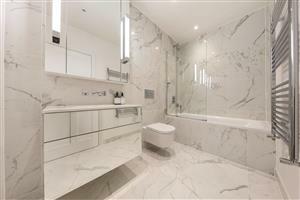 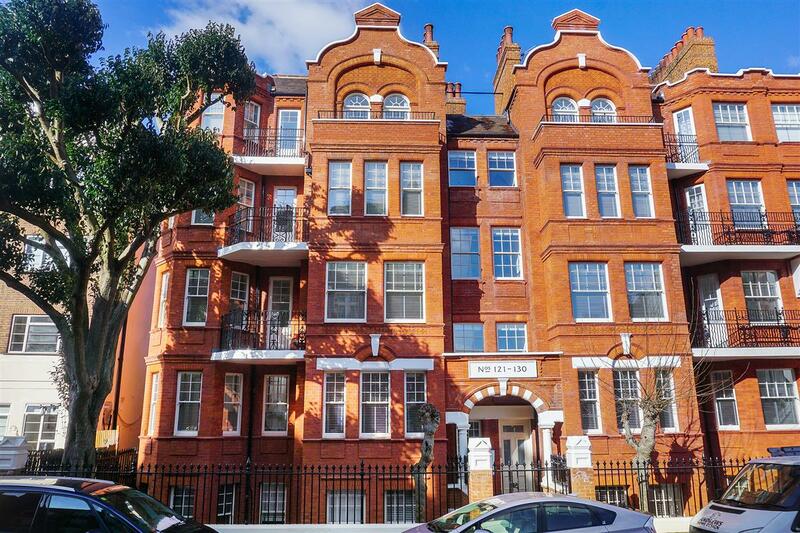 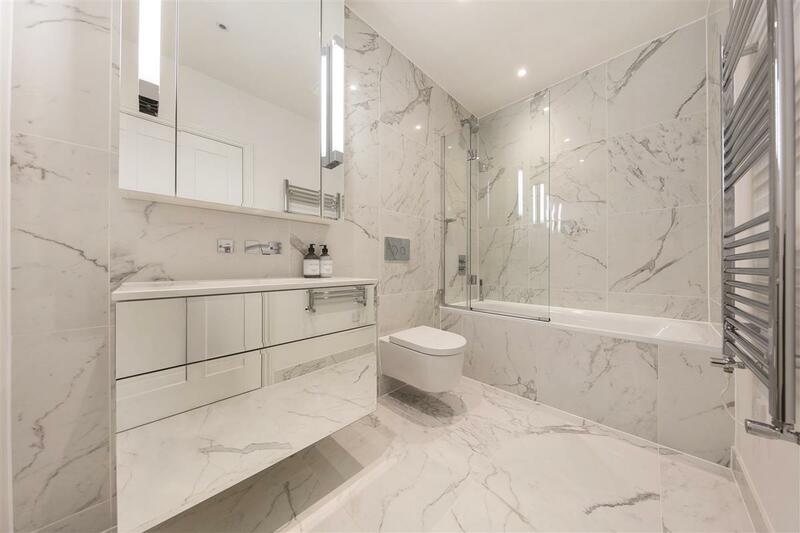 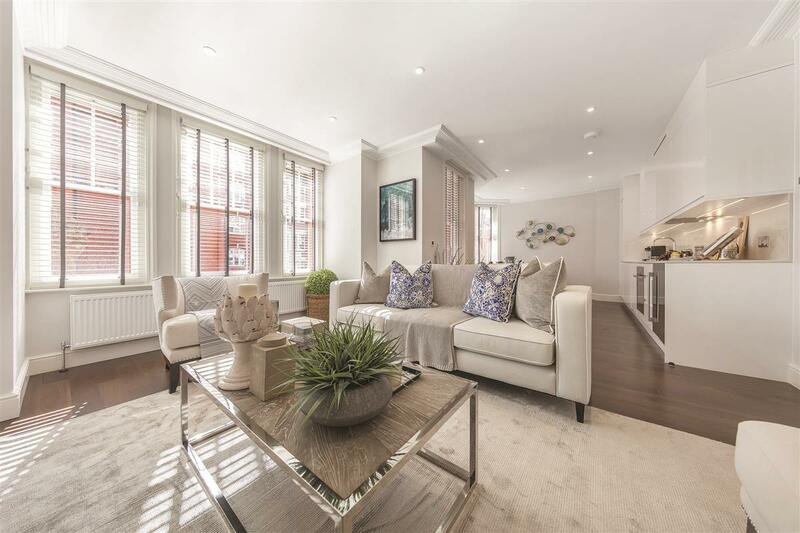 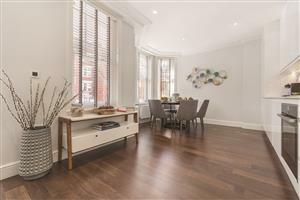 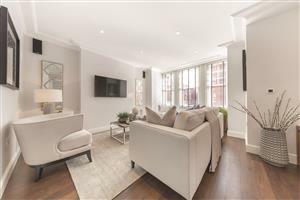 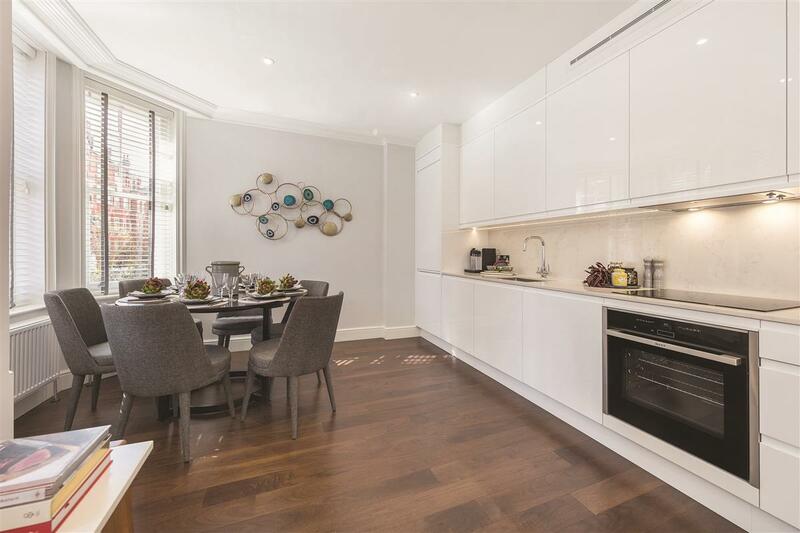 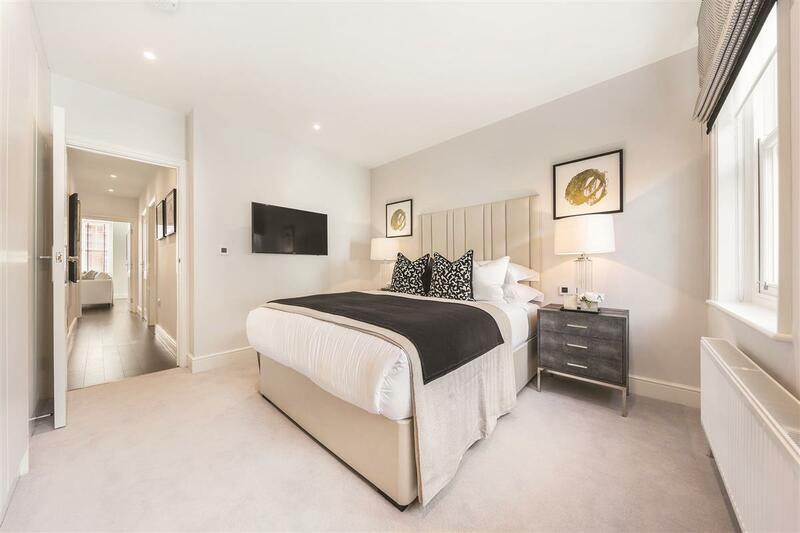 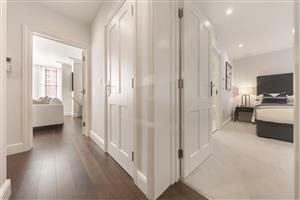 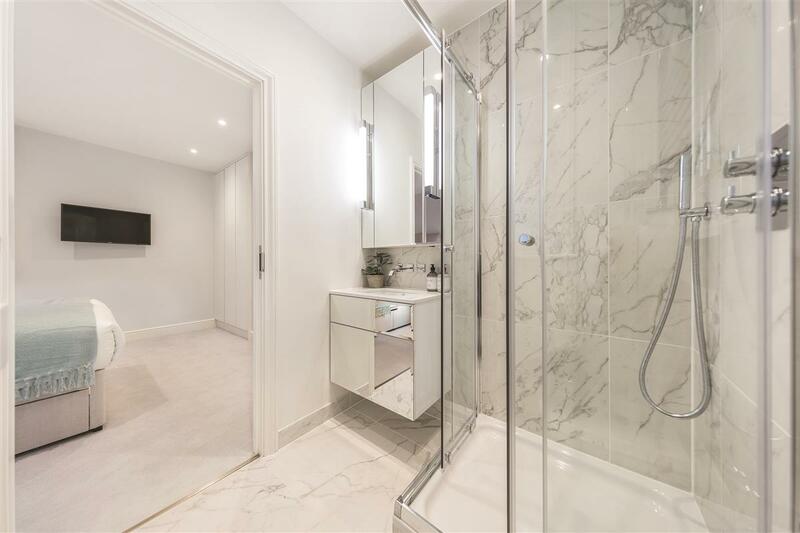 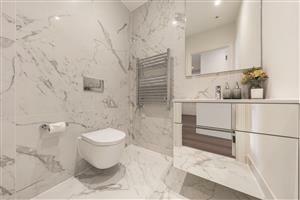 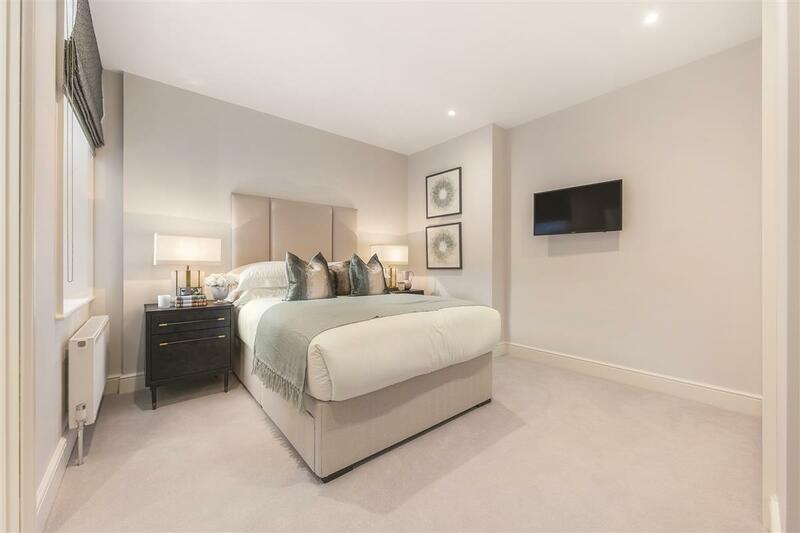 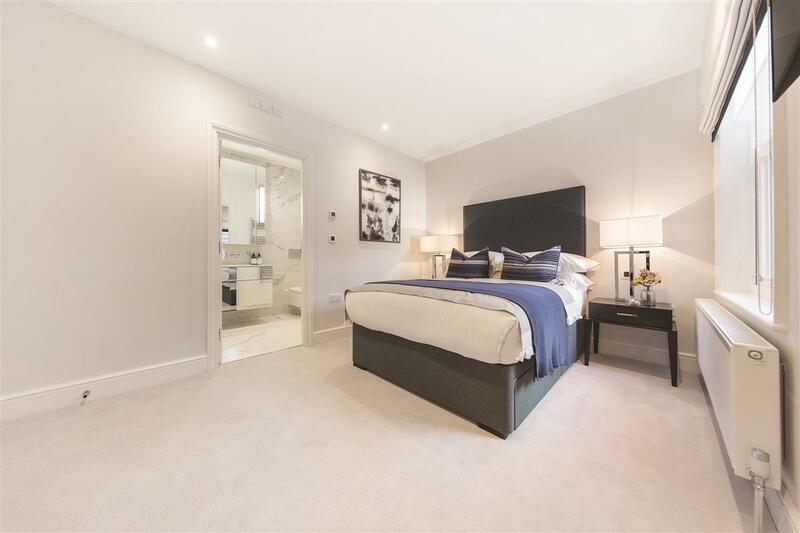 An outstanding 3 bedroom, 3 bathroom apartment, refurbished to an incredibly high standard set in this Victorian Mansion Block which spans over 1000 square feet. 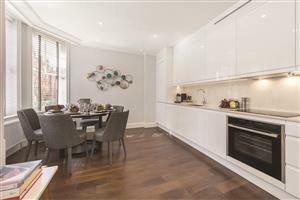 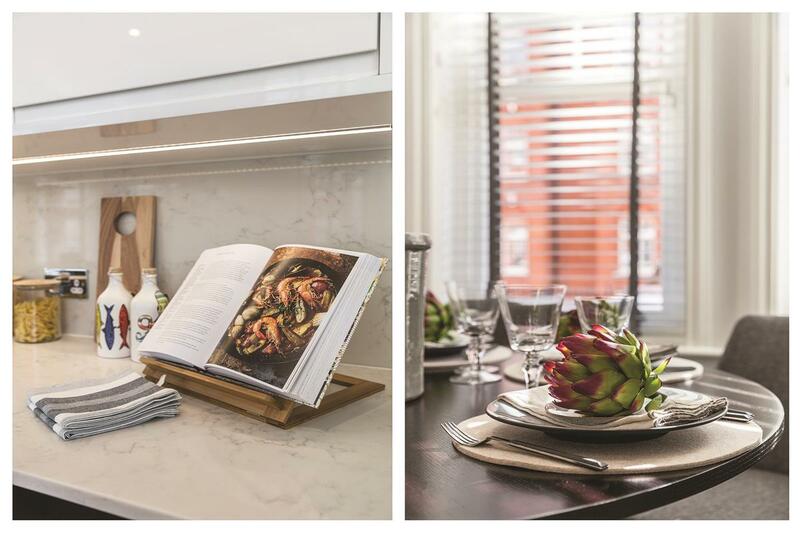 Accommodation comprises of a large open plan dual aspect reception room, leading to a fully fitted and integrated kitchen. 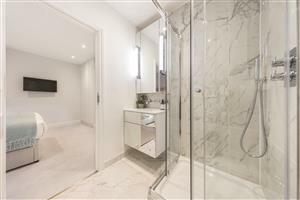 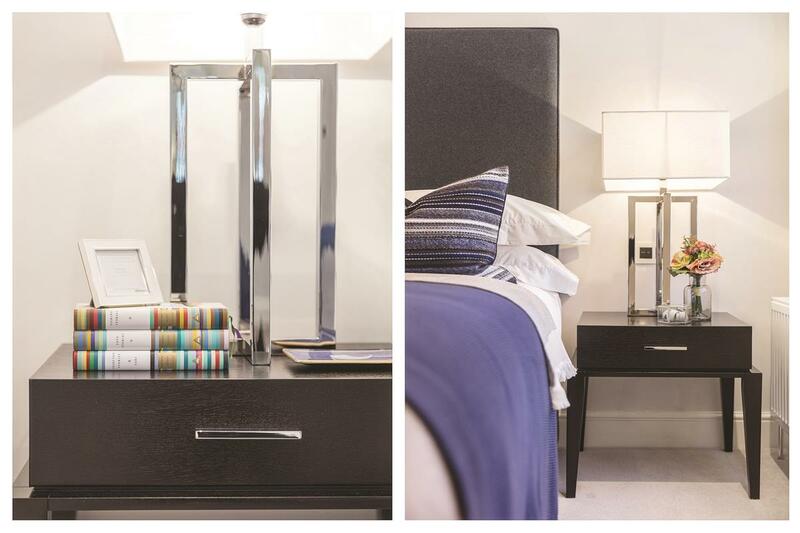 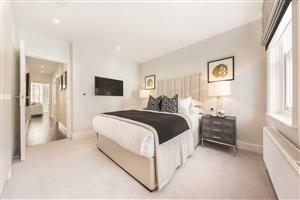 All three double bedrooms have en-suite bathrooms. 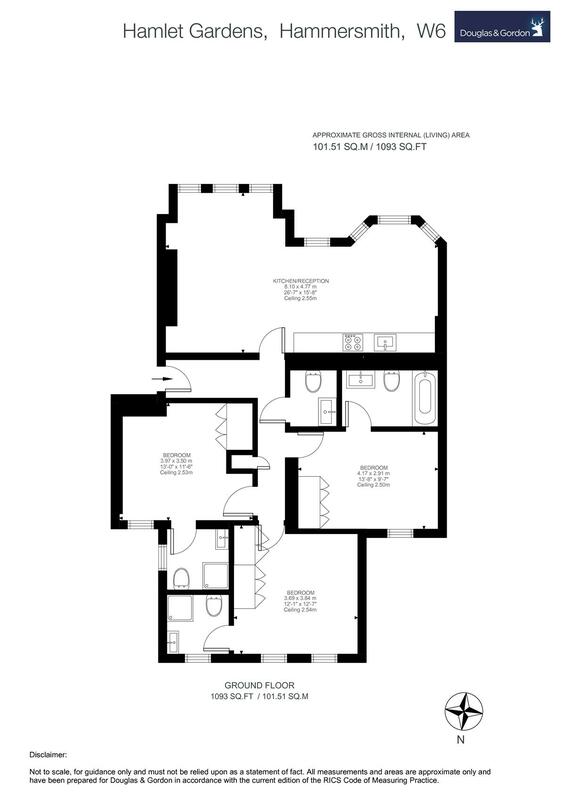 Available on a furnished or unfurnished basis immediately. 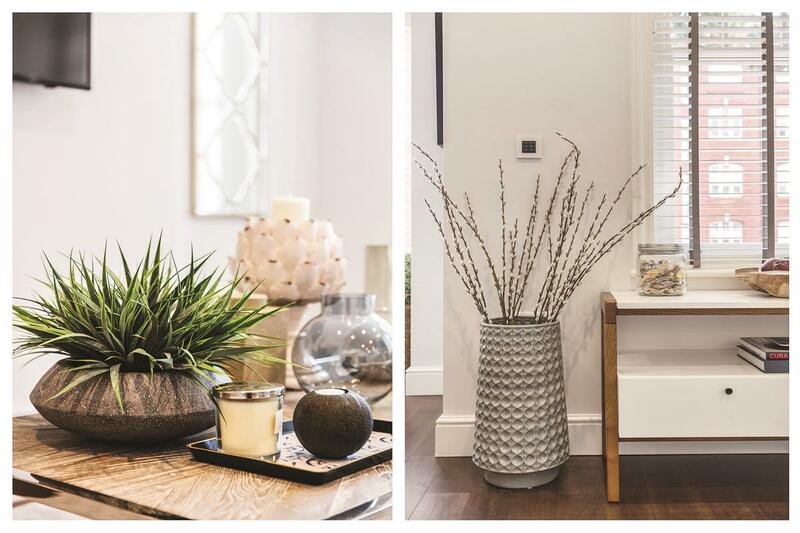 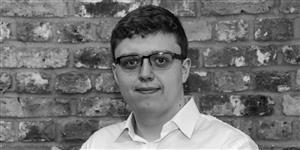 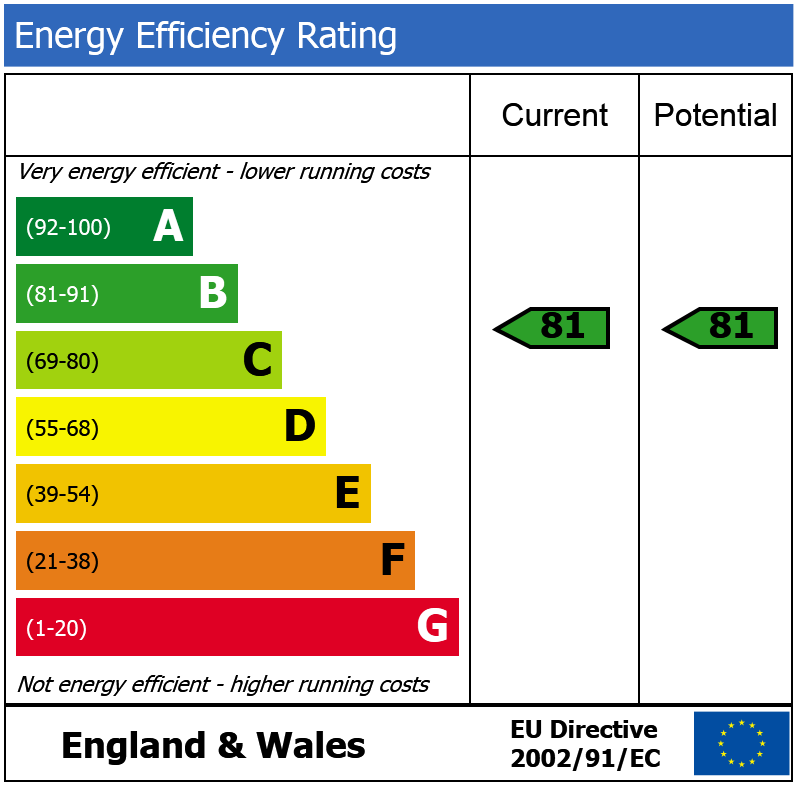 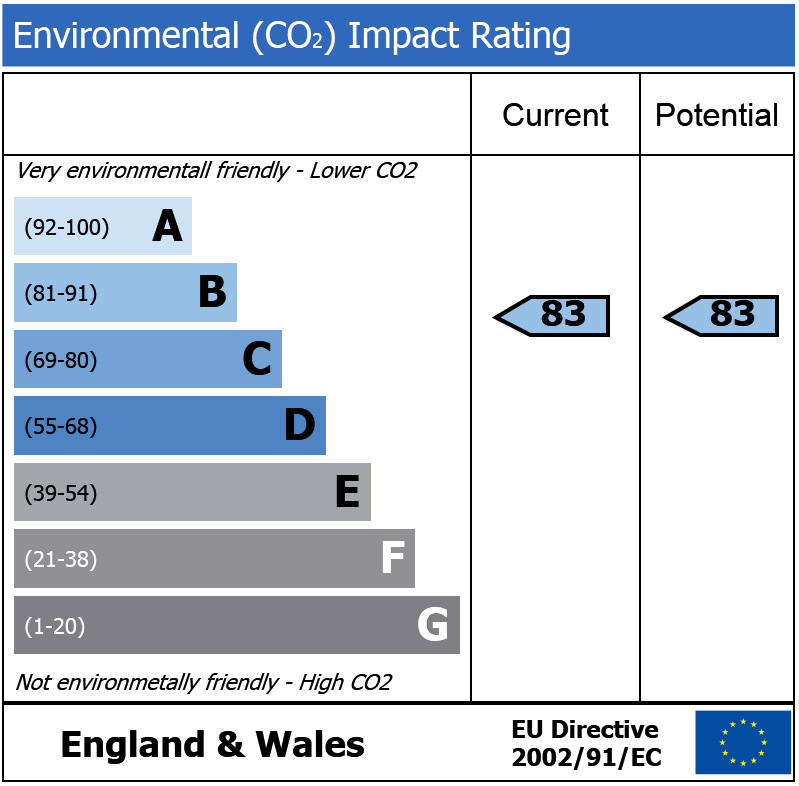 Call us on 020 8563 4422 or request a time below.